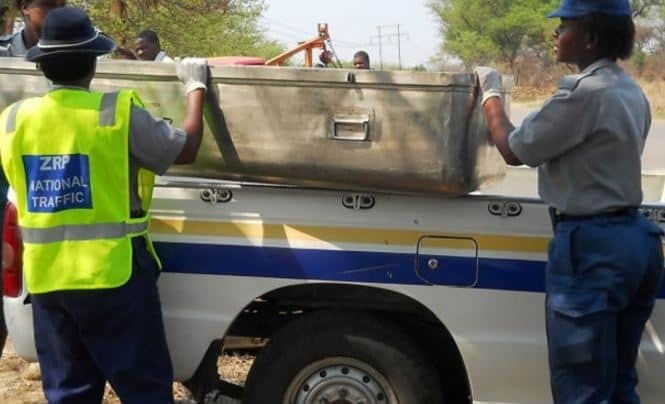 Zimbabwean publications are reporting that 7 people were injured after a Golden Arrow bus which was travelling from Harare to South Africa caught fire on Friday morning. 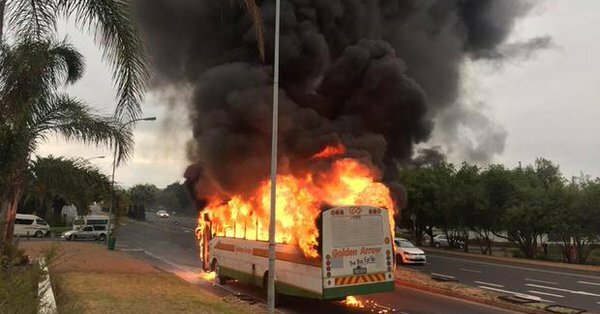 The incident occured in Somerset West near Waterstone Village Mall at around 7AM today. 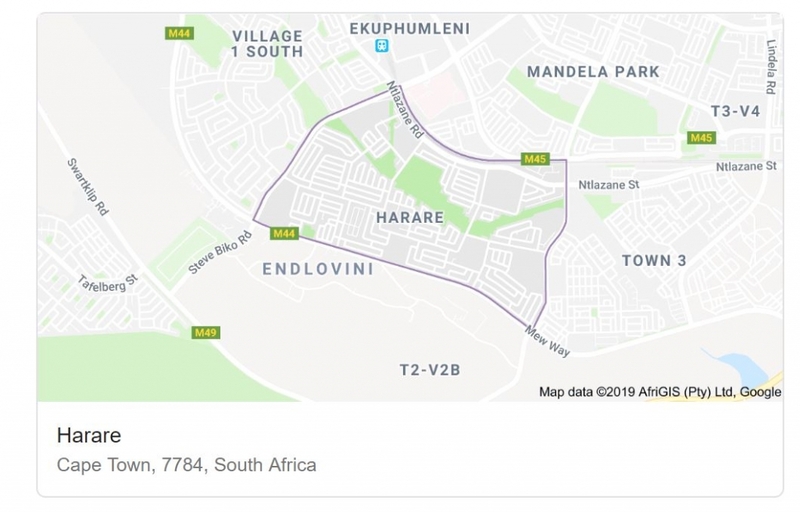 Point of correction: The bus was not travelling from Zimbabwe…it is a local bus from a place called Harare located in Khayelitsha, South Africa, see map.